Soon after their engagement, Jack Brooksbank and Princess Eugenie reportedly had to postpone their wedding one month. Finally, the happy couple has confirmed the exact date of their wedding. Earlier in January, Buckingham Palace revealed that Princess Eugenie had become engaged to her long-term boyfriend, Jack Brooksbank. The lake was so beautiful, it was a special light, and then he popped the question, which was really surprising, even though we had been together seven years. It was the perfect moment because we knew it was going to end up this way. Representatives of the royal family didn’t wait long to release the official engagement photos of Princess Eugenie and her husband-to-be. Just take a look at this beautiful couple. Aren't they sweet? However, soon after the official engagement, Princess Eugenie had to postpone her wedding date. The reason for that is Prince Harry and Meghan Markle’s earlier scheduled tour for September. So, to make room between the two royal marriages, the date was moved forward. Finally, Buckingham Palace confirmed that Jack Brooksbank and Princess Eugenie will tie the knot on October 12th, 2018. 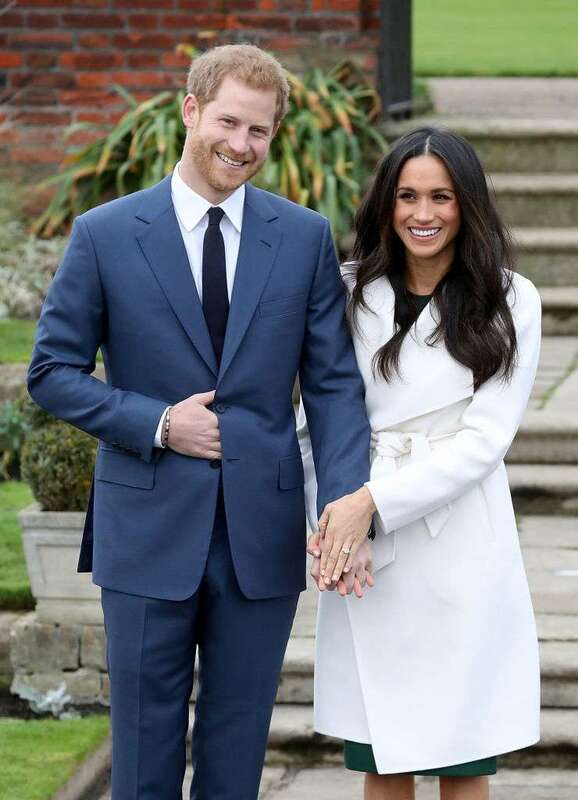 Their wedding will take place at St. George’s Chapel, Windsor Castle. Well, this year will definitely be full of bright events for the royal family. First, they will celebrate Prince Harry and Meghan Markle’s wedding on May 19th, 2018, and five months later, Princess Eugenie will get married to her beloved partner Jack Brooksbank. We can’t wait to see both royal weddings. What about you?